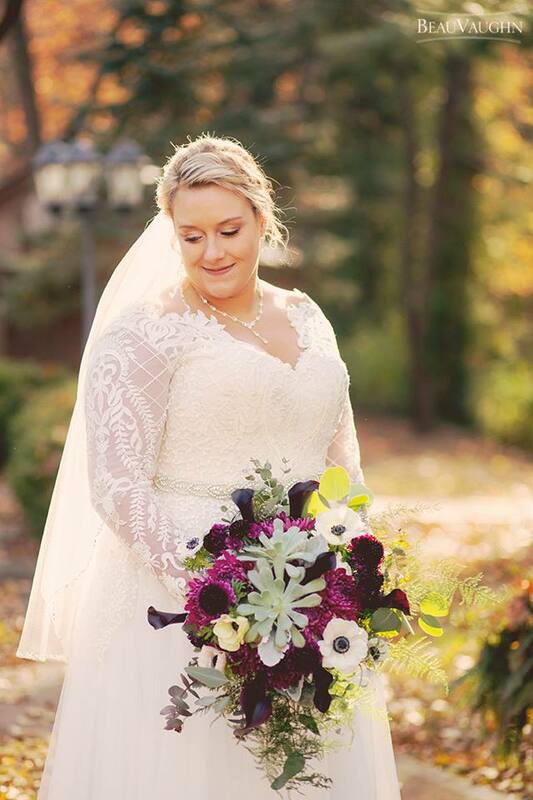 All My Heart Bridal has the largest selection of plus size wedding dresses in Kansas City. Working one-on-one with designers from around the world, our bridal collection is curated with the highest quality fabrics and designs to provide optimal structure and support for curvy brides. With sample sizes ranging from 16W - 32W in house, brides will have the ability to test a wide variety of silhouettes and colors to find the perfect gown for your perfect day. Working with a budget? Gowns at All My Heart Bridal range from $1,000.00 - $3,000.00 with off-the-rack options marked up to 40% off monthly. Once your appointment is booked brides will receive a link to their custom Client Portal which allows them to view all the current designs at All My Heart Bridal, select gowns they’re interested in trying on at their appointment, and update our Stylists on the details of your wedding day. All My Heart is proud to announce the newest addition of the AMH Collection, a wide range of gowns specific to AMH with customizable features for any bride’s needs. All My Heart Bridal is proud to be an exclusive partner with Studio Levana, our couture plus size bridal line from Tel Aviv, Israel. Curvy brides create one-of-a-kind custom gowns with their stylist, and experience amazing shape and support with their patented corset lining. All My Heart Bridal is the only boutique in the Mid-West to work with Studio Levana, and bring a unique gown to curvy brides. While Studio Levana isn't the only designer we carry in store they are one of our favorites, and we can't wait until you see them in person.